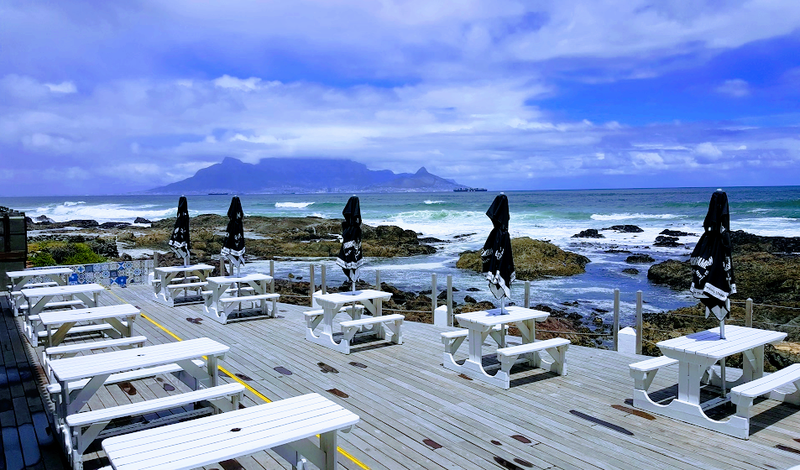 On The Rocks in Blouberg has been a go-to spot in Cape Town for over 50 years with its magnificent views of Table Mountain and Robben Island. 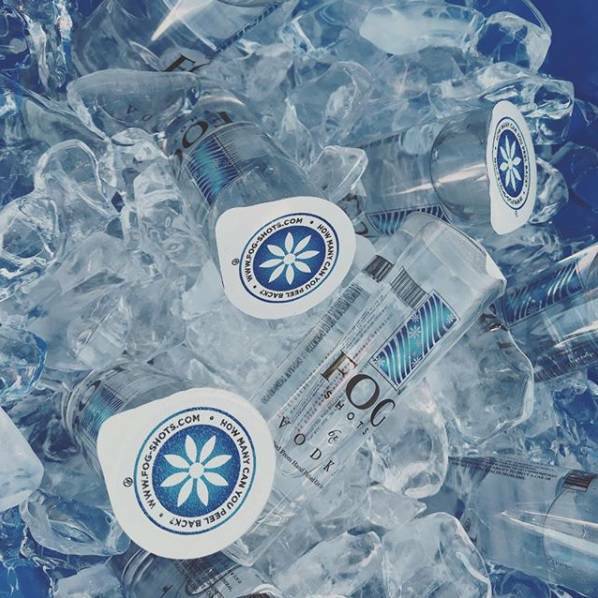 Earlier this week a group of men broke into a downtown Los Angeles distillery that makes Fog Shots Vodka and made off with 1,800 gallons worth an estimate $280,000. 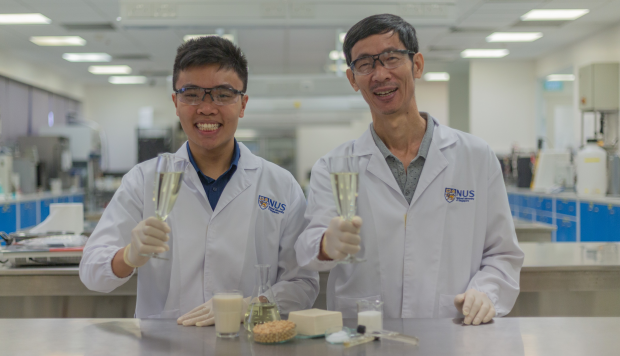 If you’re looking to get a new kick from your weekend tipple, how about something boozy made from tofu? 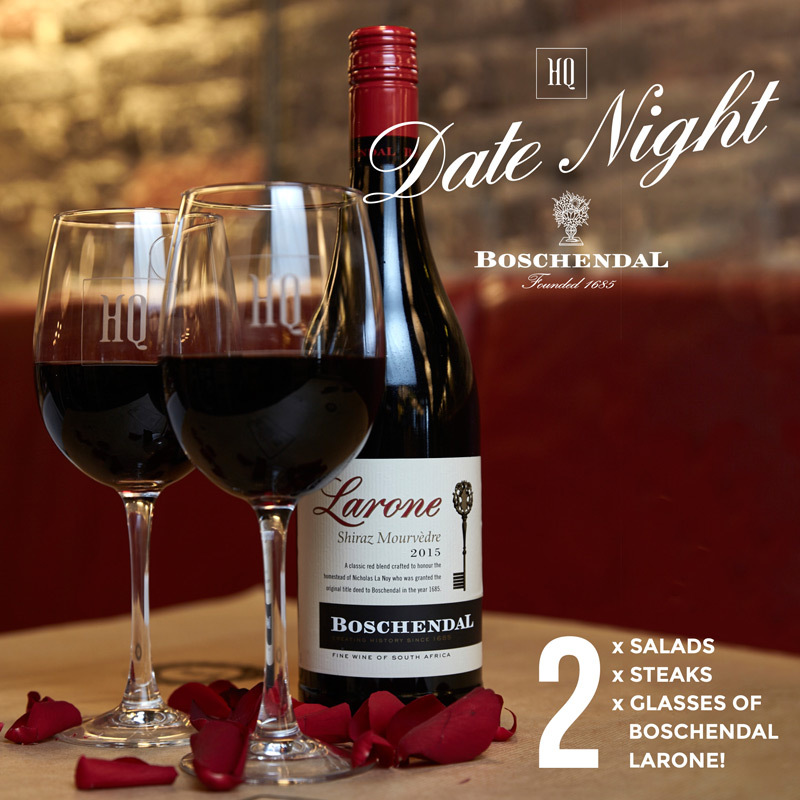 Famous for its straightforward, yet sophisticated menu of a classic salad starter, followed by perfectly prepared sirloin steak and thin-cut fries, served with their signature Cafe De Paris butter sauce, HQ aims to bring people together over good food, good wine and a great vibe. 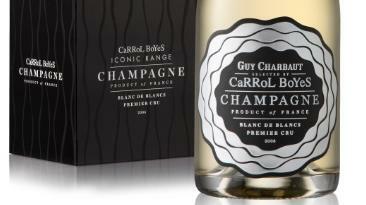 Carrol Boyes has added a champagne to their wine collection. Rum brand Brugal 1888 is set to roll out a new package design as part of a wider growth strategy and is aiming to target a new premium audience. 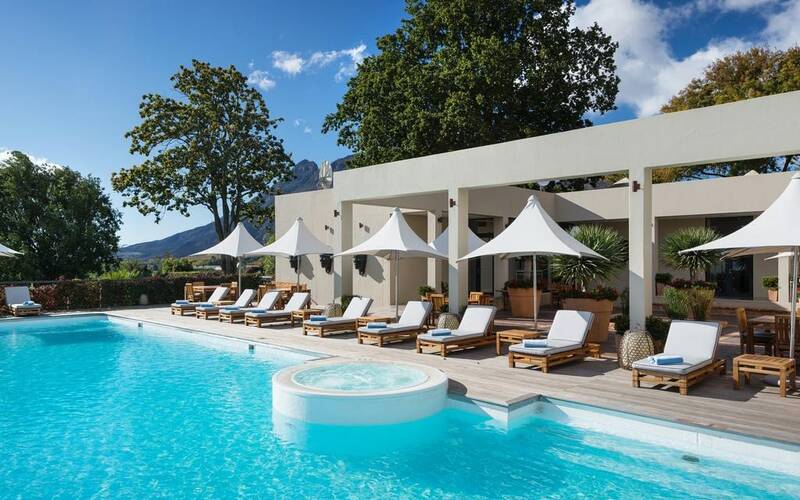 Read the Delaire Graff Estate, Stellenbosch, South Africa hotel review on Telegraph Travel. See great photos, full ratings, facilities, expert advice and book the best hotel deals.